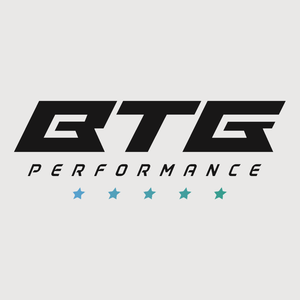 BTG Performance are a performance car garage providing prestige and performance car owners a quality alternative to main dealers. 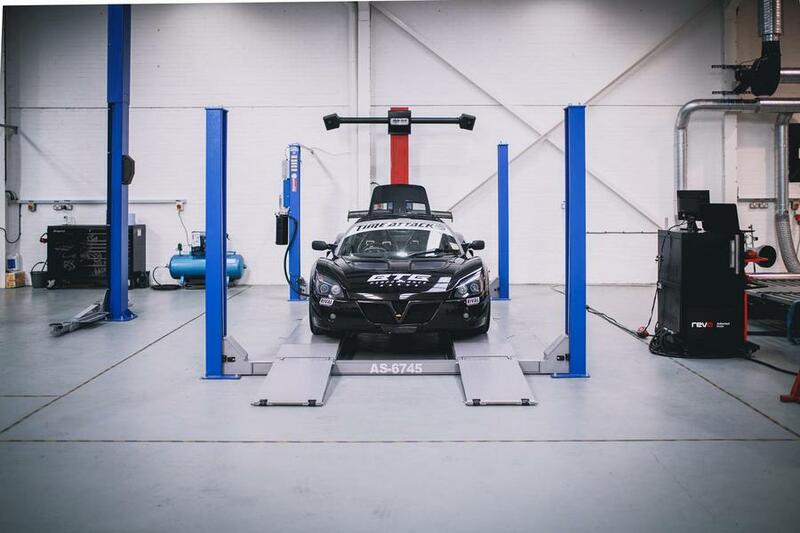 We offer servicing, repairs, diagnostics, 4WD rolling road tuning, power runs, custom remaps, upgrades, suspension set up, Hunter 4 wheel alignment and engine building. 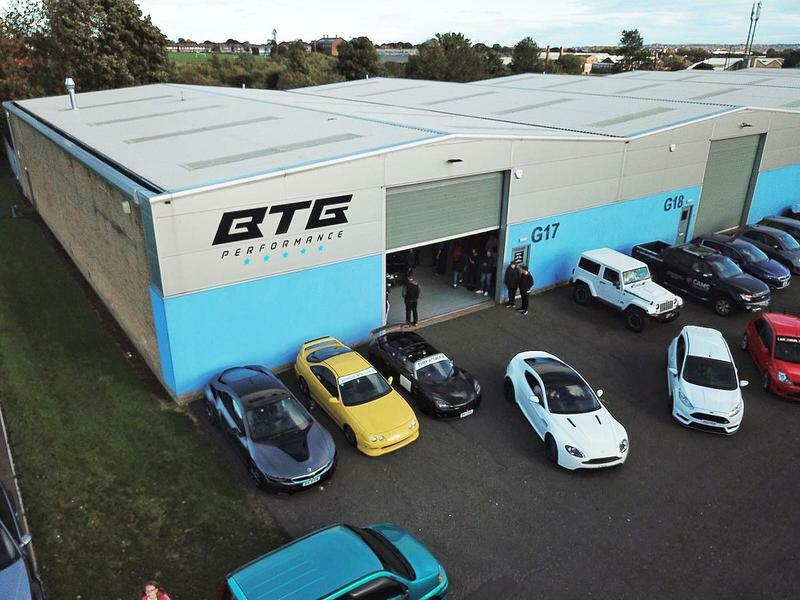 Our team are highly skilled performance car technicians who are either factory or main dealer trained to deliver the highest quality work. 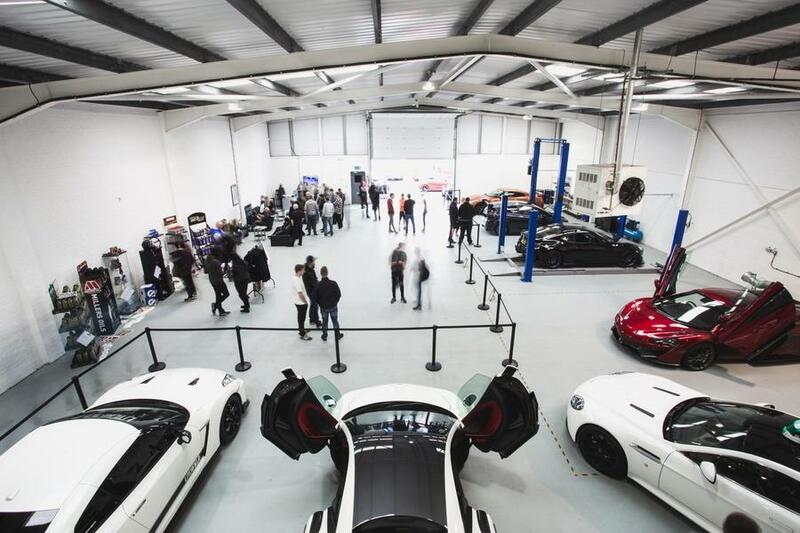 We own a state of the art 7,000 sqft workshop which is fully insured and has 24-hour onsite security for your peace of mind. 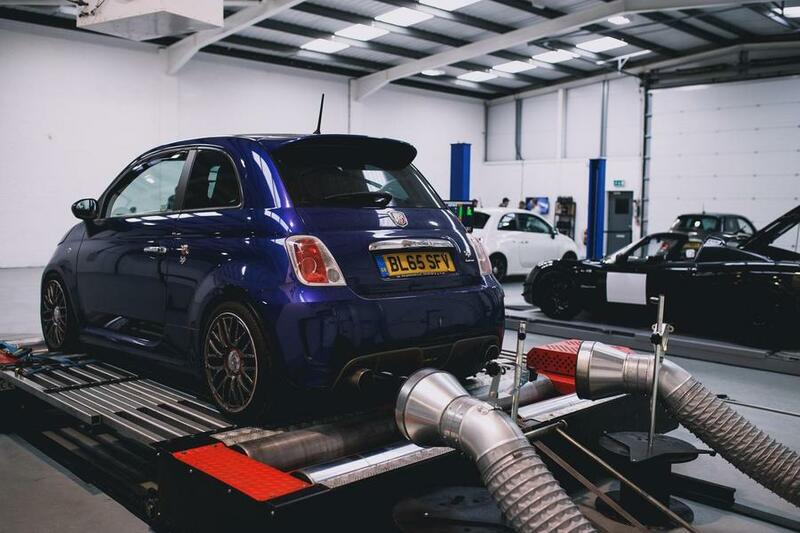 Should you rather wait whilst we work, we have a very comfortable customer area with a TV, race simulator, refreshments and Wi-Fi. Conveniently located just off the A19 in the Tyne Tunnel trading estate, Newcastle Upon Tyne.